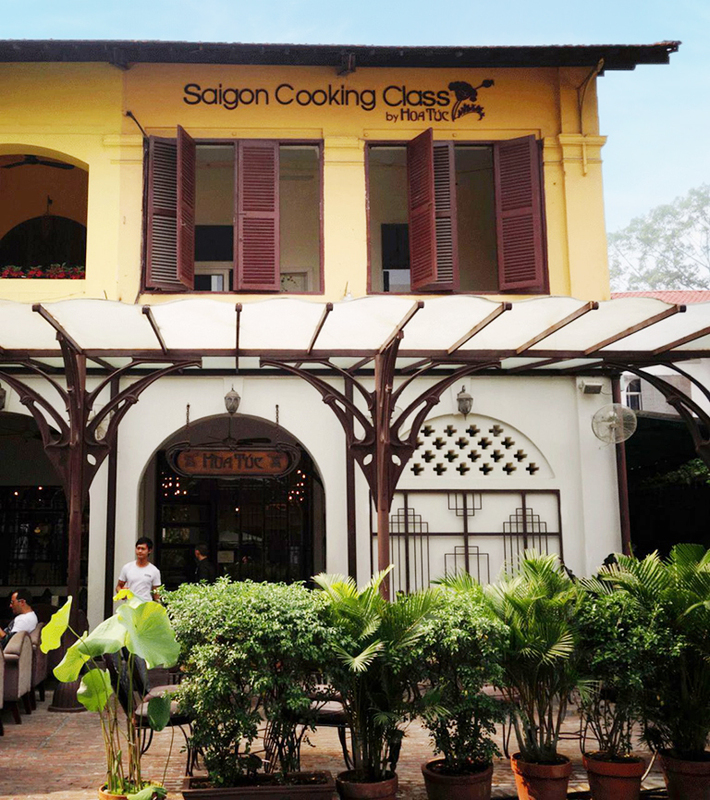 What makes our popular cooking class unique is the association with the fantastic Hoa Tuc restaurant. 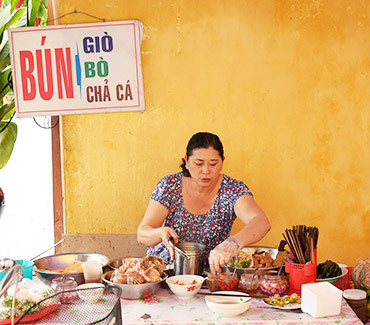 Our Chefs exclusively fluent in English teach classic Vietnamese dishes as well as contemporary, excellent, Hoa Tuc signature recipes. 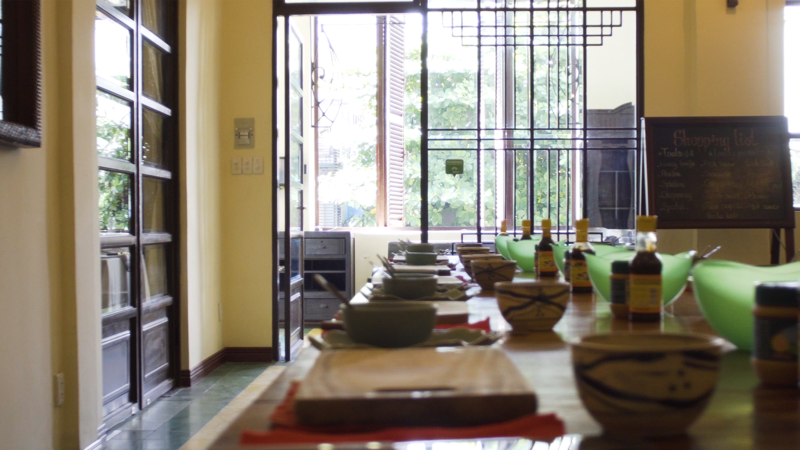 Each participant has his own material and ingredients to follow the Chef step by step and cook his own meal. 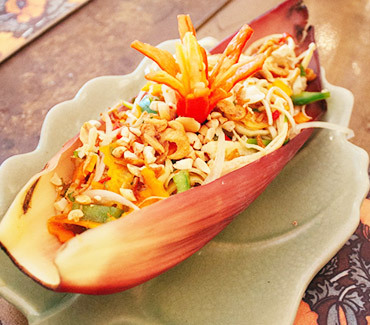 If you are a Chef, a foodie, you travel in group or you’re just in a hurry to learn? 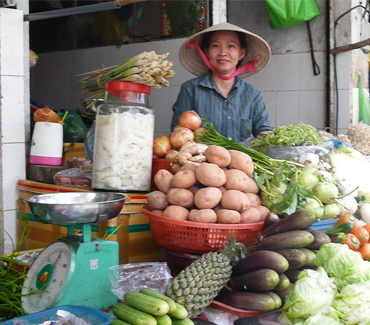 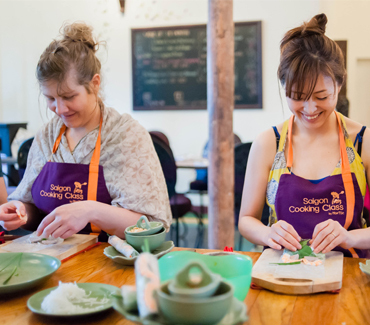 Go for a private session to learn as much as you like about Vietnamese food!